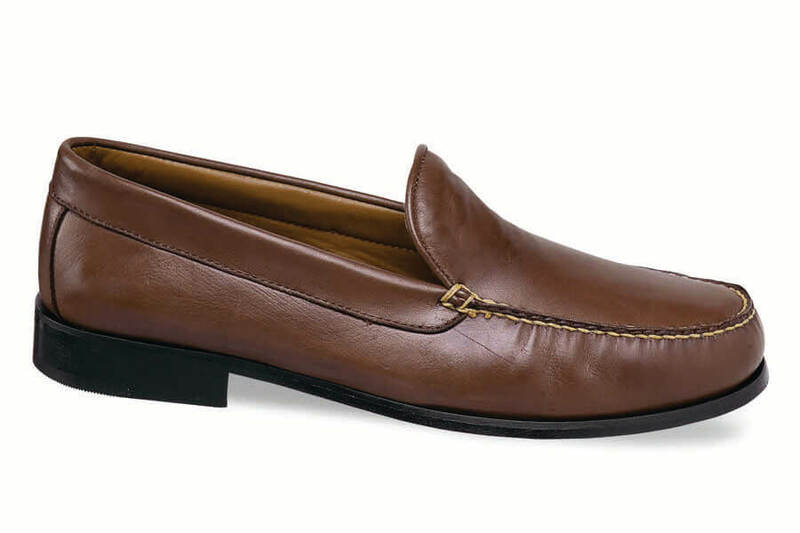 With uppers as soft as a leather glove, our Venetian plain-front moccasin with hand-sewn vamps and full leather linings is about the most comfortable loafer you’ll ever find. 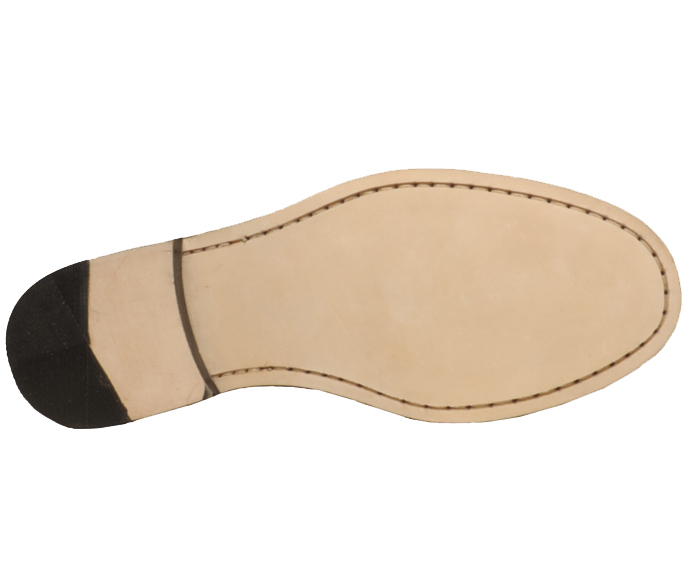 Leather sole and rubber-tipped leather heel. Iroquois last. Men's sizes 7–12, 13, 14, 15 in 3E, 5E, 6E and now also in 8E!